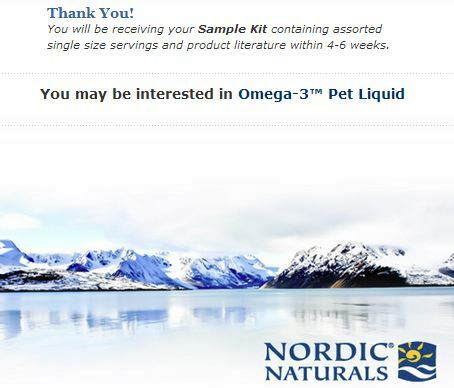 Head over to Nordic Naturals to get a Free Wellness or Pet Essentials Sample Pack. 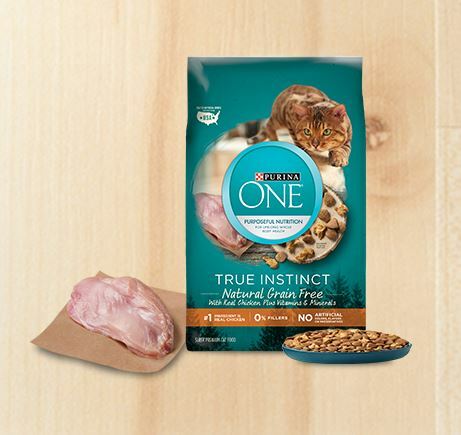 Click on “Free Sample” towards the bottom of the page. 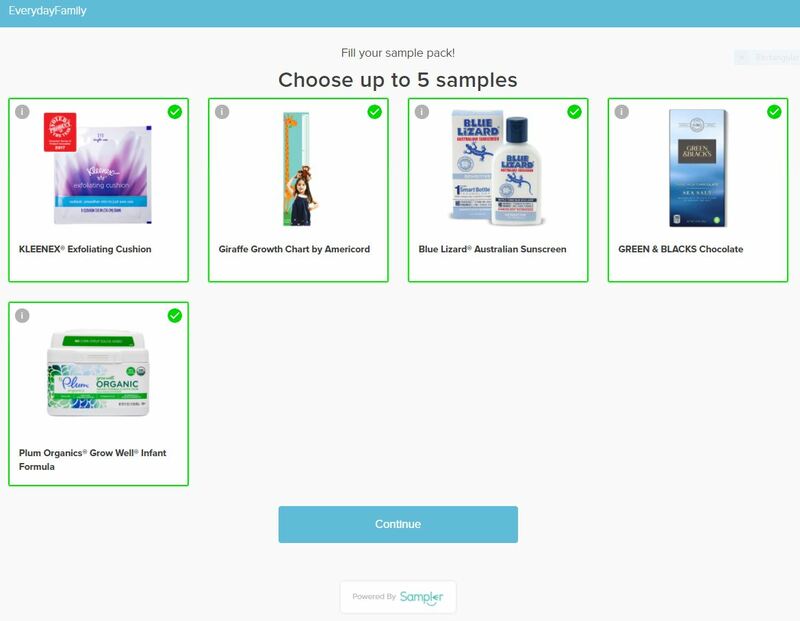 Choose which sample pack you would like to receive, fill in your info, and your good to go! Disclaimer: This is not a paid or sponsored post. I like to share offers/samples that I have signed up for. I cannot guarantee them as they do not come from me. Sign up at your own responsibility. Please note, I do not know for sure which of their products are in each sample pack so the image above may not be included in the samples.